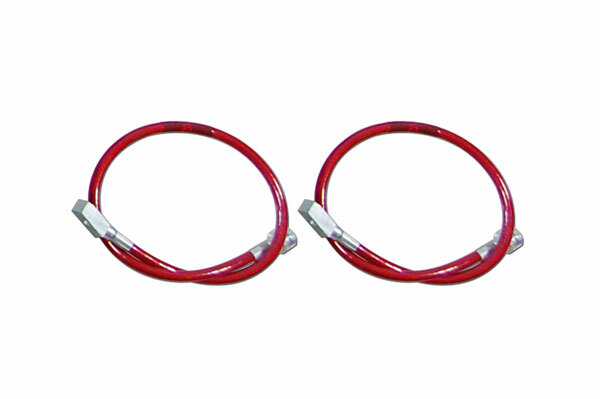 TJ/LJ/XJ/ZJ Front Brake Lines DOT approved and compatible with all brake fluids. Comes with clips, washers, and mounting brackets. This kit includes two front 24 inch brakelines.